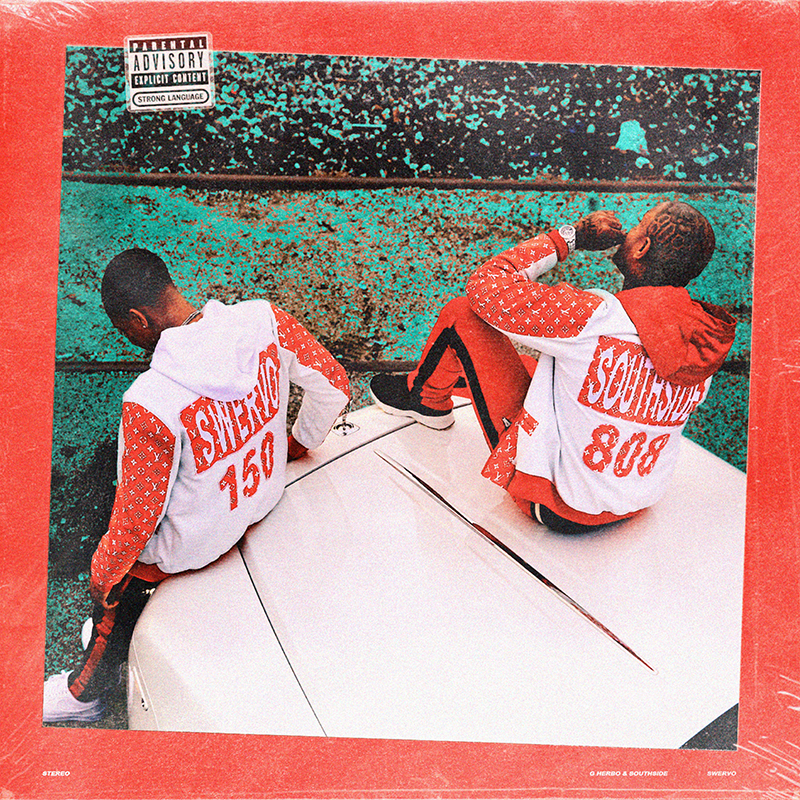 Chicago's own G Herbo has announced his highly anticipated Swervo project for July 27th via Machine Entertainment Group. Produced entirely by ATL producer Southside (808 Mafia, Gucci Mane, Future, Wale, Waka Flocka Flame, Jay-Z) the project features Young Thug, 21 Savage, Chief Keef and Juice WRLD. A collaborative effort, the two produced and recorded the album together in its entirety in each others presence in studios between Miami, Chicago and LA creating a chemistry that's felt within the 14 potent tracks. Not just an album title, Swervo is a lifestyle and energy derived from the aforementioned chemistry. The news comes on the heels of their recent music video for the title track to the project which has been viewed almost 6 million times in less than a month. The project also follows the release of "How I Grew Up" feat. 21 Savage, a standout scorcher featured on the major motion picture soundtrack for 'SuperFly'. G Herbo's previous effort, the 2017 acclaimed breakout album Humble Beast, solidified him as one of the most dynamic artists and storytellers of the new generation in rap. In 2018, G Herbo has amassed 5 million and counting unique listeners on Spotify and to date has been streamed over 1 billion times across all streaming platforms. Stay tuned for Swervo dropping everywhere next Friday, July 27th.